Dr. Naylor is a board-certified family physician, focused on preventive medicine and nutrition. As an osteopathic physician, she treats patients with a whole-person approach and has training in treating the body with hands-on techniques, called osteopathic manipulative medicine (OMM). She became especially interested in fertility during the end of her residency training when she herself stopped hormonal contraception in an effort to get pregnant and didn’t get a period. Almost 2 years later, she continues her journey to naturally regain a healthy menstrual cycle and reflects on how western medicine addresses (or doesn’t address) this common issue. 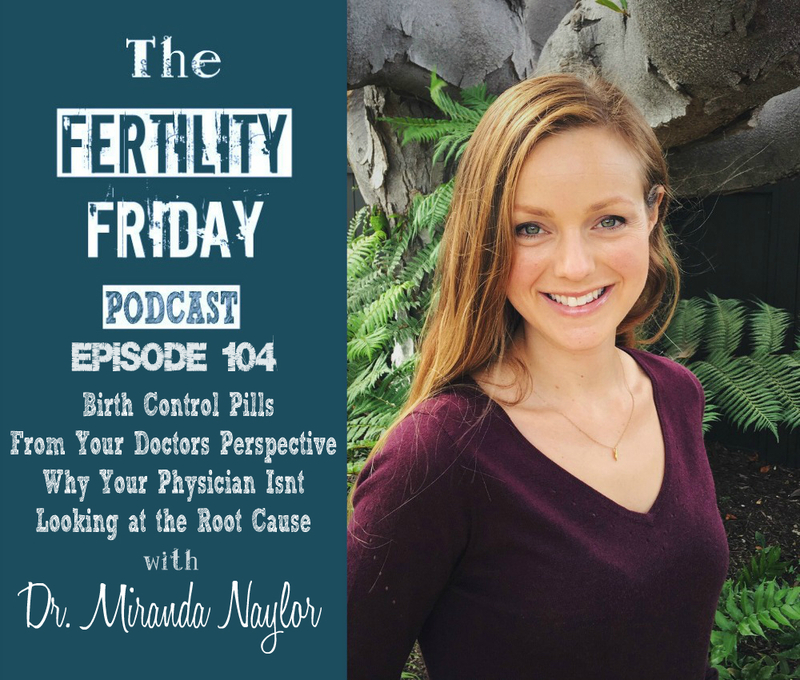 I’m excited to talk with Dr. Naylor about how physicians are trained regarding hormonal contraceptives, and what her experience was like with fertility challenges since coming off the pill herself. Why type of training to medical Doctors typically receive regarding hormonal contraceptives? Why do Doctors typically recommend hormonal methods of birth control over non-hormonal methods? How are physicians typically educated regarding the side effects of hormonal contraceptives? What training are physicians given to the menstrual cycle and maintaining reproductive health? What is the best way to approach your doctor when you are seeking care outside of the traditional medical paradigm? This was a brilliant episode! My husband doesn’t quite understand why one would not go with what the doctor suggests – with alternatives being “scary” or “out-there” as they are not mainstream. This is one episode I’d like to share with him and other friends of mine that take doctor’s advice as the only logical option. I will be bookmarking this! Thank you Lisa! Great podcast! They are informative and interesting. I especially appreciate you “putting away the pitch forks” and helping me understand where the physician is coming from so I can better utilize my health care resources.